Suggested by Shaker Suzy: "Who's your favorite fictional character that would be insufferable if you had to deal with them in real life?" Omigosh I love this question! 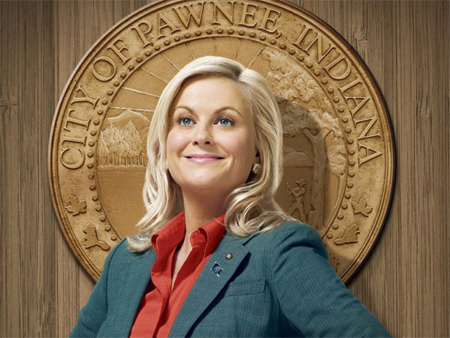 I can think of a dozen different answers right off the top of my head, but obviously I have to answer Leslie Knope. I would love her to bits, but I would also find her insufferable, lol.